Dr. Motyka, DO is a practicing Internist in Chapel Hill, NC. Dr. Motyka graduated from Philadelphia College of Osteopathic Medicine in 1993 and has been in practice for 26 years. He completed a residency at Umass Memorial Healthcare. He currently practices at Thomas Motyka DO and is affiliated with Cape Fear Valley Medical Center. Dr. Motyka accepts multiple insurance plans including Humana, Medicare, and Cigna. Dr. Motyka is board certified in Internal Medicine. Dr. Motyka also practices at CFV Internal Medicine Continuity Clinic in Fayetteville, NC. Women and Heart Disease: 3 Days Can Change Your Life! Q: Is it safe to consume peanuts? Q: What sacrifices are made by working women? Q: What kind of honey is best, if I am trying to fight allergies? 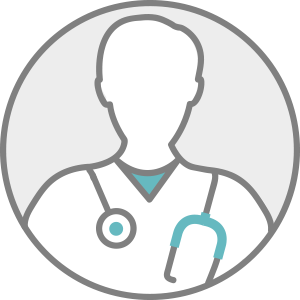 Q: What is a primary care physician (PCP)? Q: Why should I make sure all my doctors know about all my medications?